The Adidas Tour 360 Boost 2.0 Golf Shoes features a full-length boost midsole for incredible cushion and energy that lasts for the entire round. The premium leather Climaproof uppers provide stability, support and waterproofing so you can wear these shoes in all conditions. The 360WRAP technology gives you added support and stability through any swing. 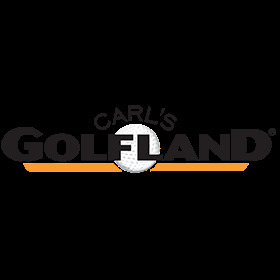 Always love working with Carl’s Golfland. Great prices, quick shipping and top notch customer service. Good quality shoe and a very good price. Very satisfied with the purchase. The service was terrific, but they didn't quite fit. I have returned them and have ordered another pair. By far the BEST golf shoes !! By far the BEST golf shoes !!! Comfort, fit, supppprt and cushioning is beyond great. Adidas hit a home run !! Have 2 pairs of Tour 360 Boost and now 2 pairs of 2.0’s ! !